"Sought after Jackson unit with views of mountains and city. 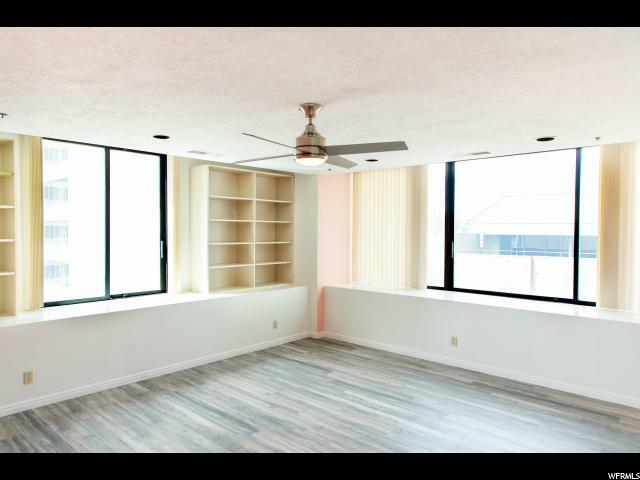 Updated - Spacious living and dining area - New appliances to include: New Microwave, Full size Refrigerator, Full size dish washer - new ceiling fans with lights - New NEST 3rd generation thermostats - Updated lighting throughout the unit. New wood flooring - Large pantry and laundry room. 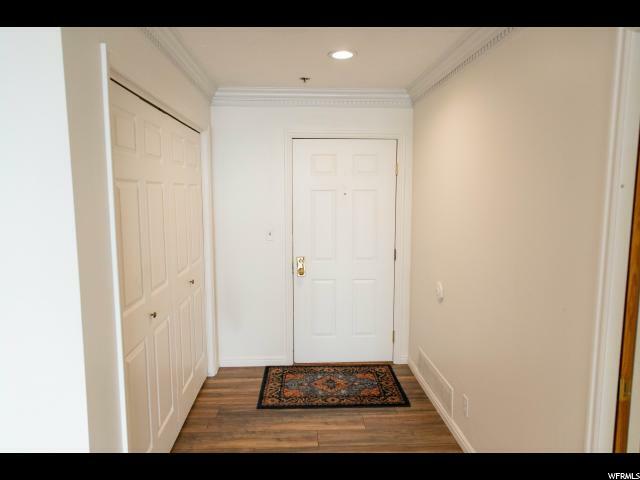 Large bed rooms and closets - Superb amenities including pool,sauna, 3 hot tubs racquetball courts, large exercise room, billiards room Square footage figures are provided as a courtesy estimate only and were obtained from building plans and county records . 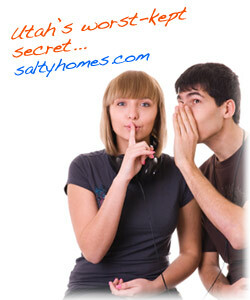 Buyer is advised to obtain an independent measurement...."
To view homes, call (801) 829-1560. Your voice message will be delivered immediately. Tony or an agent from his team will get back with you ASAP. Or, REQUEST A PERSONAL SHOWING of 48 300 South #705N with Tony Fantis or his team of Realtors®. Listing courtesy of The Wimmer Group. 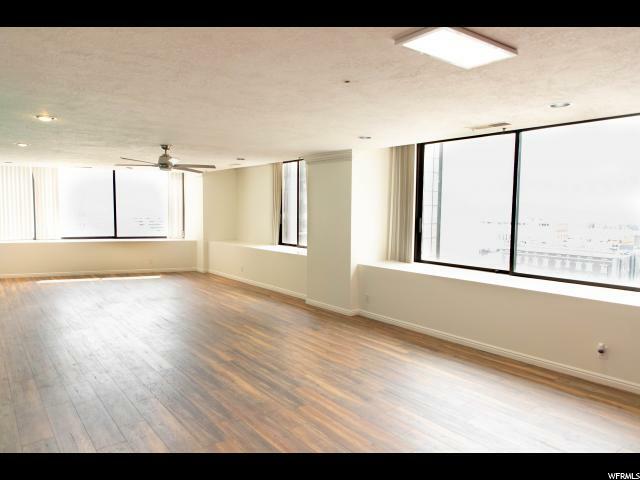 This condo is listed for sale at $650,000 in Salt Lake City, Salt Lake County, UT and is in or near the following neighborhood: Downtown Salt Lake City. 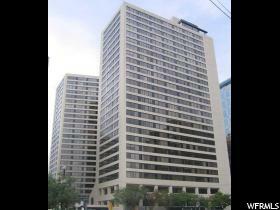 The condo is located at 48 300 South #705N and has 2 bedrooms and 2 bathrooms. This Condo has been listed for sale for 7 days. The seller's legal agency is provided by Jay Wimmer at The Wimmer Group. As a condo buyer, you are entitled to have your own legal agency by choosing a Realtor® to represent your interests. Call us today to get started with your own buyer's agent. You can reach Tony Fantis, Realtor® directly at 801-541-8806.